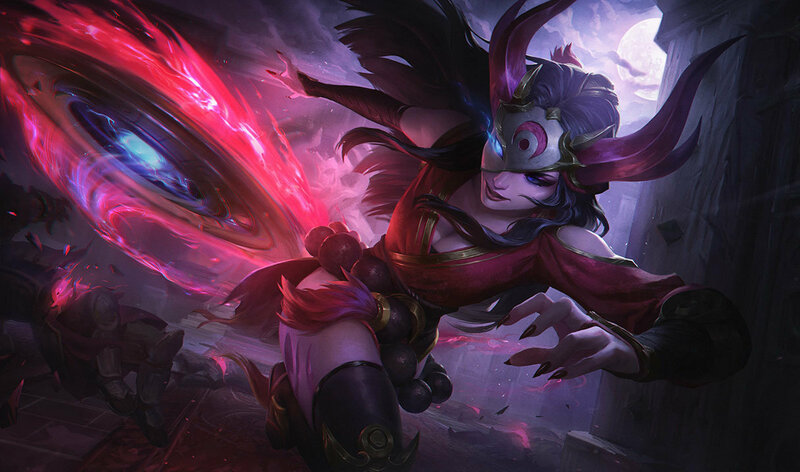 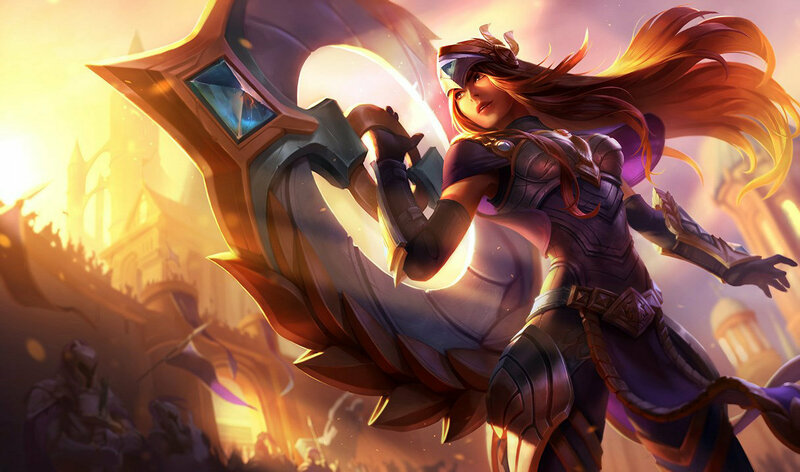 So Evelynn and Twitch are the thieves. 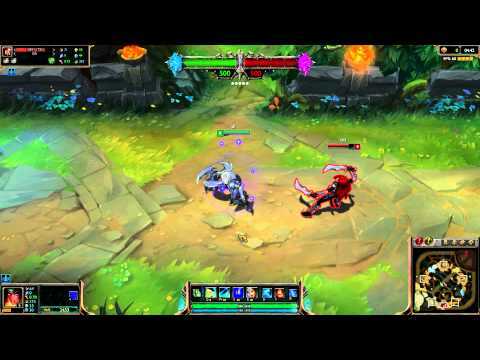 Trundle and Volibear are the soldiers of justice. 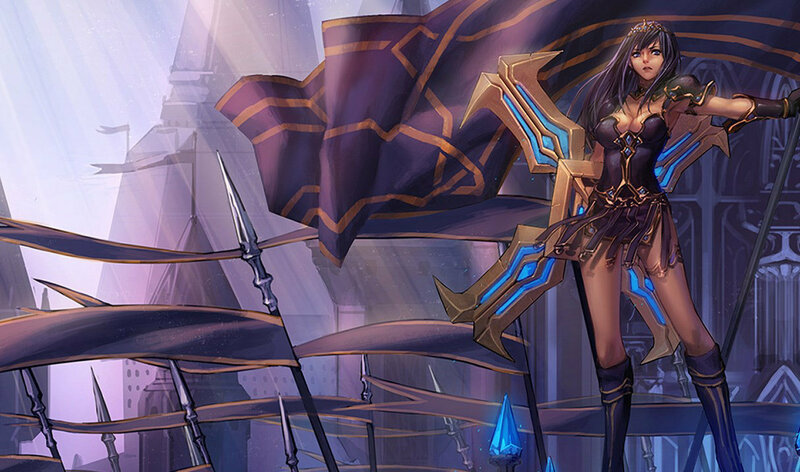 Sivir and Nautilus are the watchers of the prison. 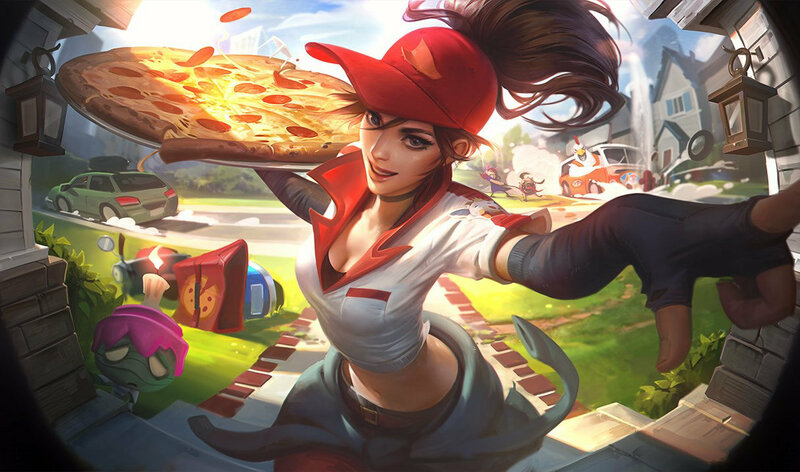 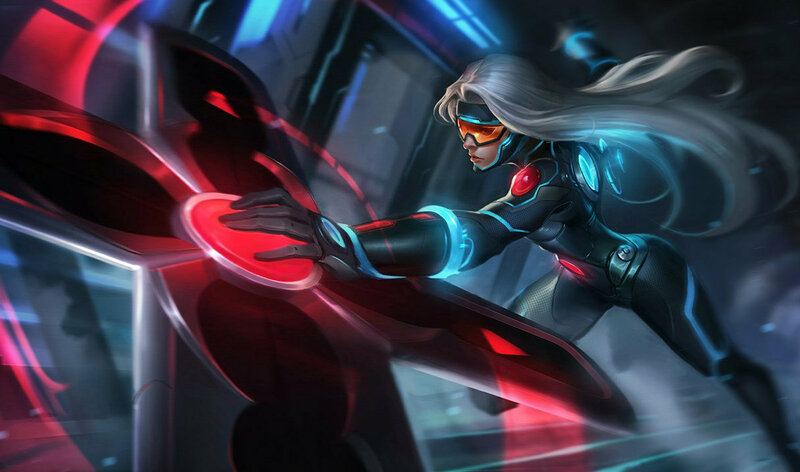 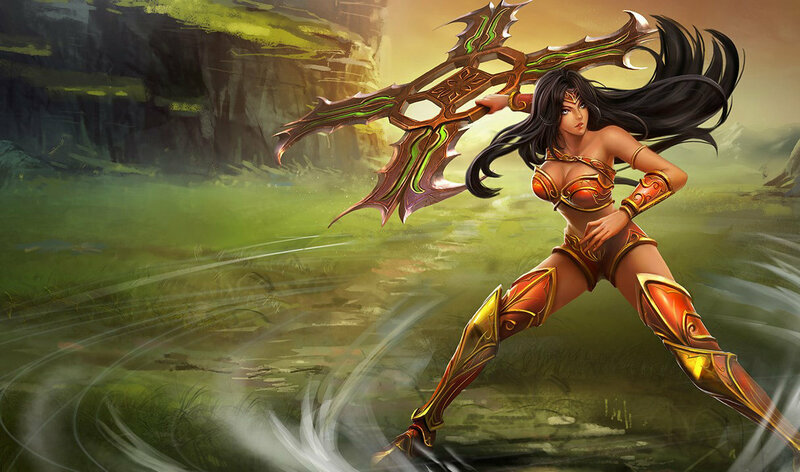 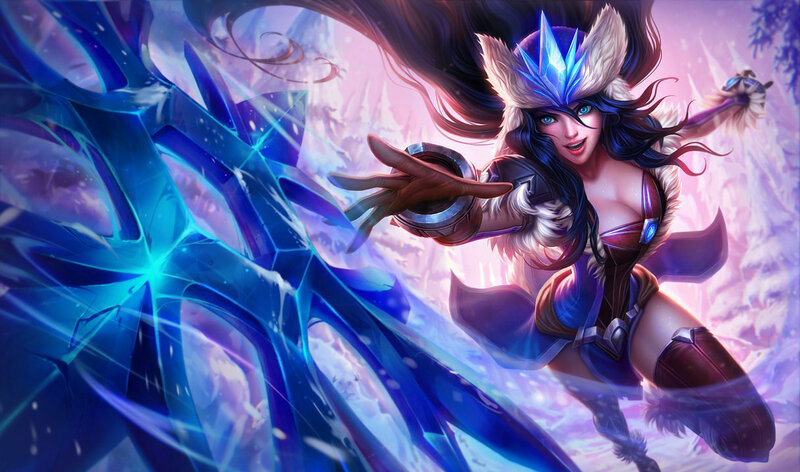 guess there will never be a Sivir skin i like that isn't pax Sivir. 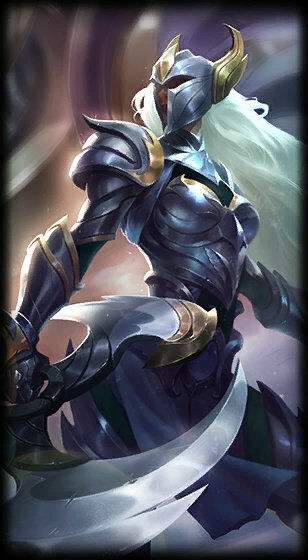 Does anyone know when this will bevreleased please? 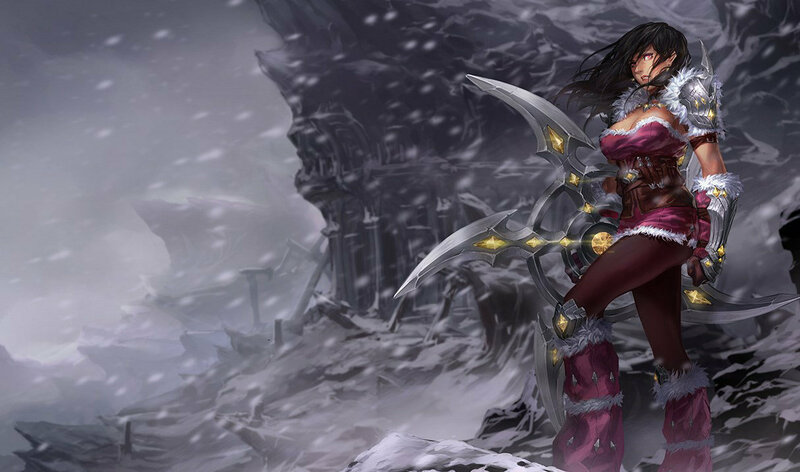 I like how when she throws her glaive (q) another one is in her hand and instead of them taking the time to animate her "catching" it they simply have it hit her in the face and disappear.